Please fill out the information below. 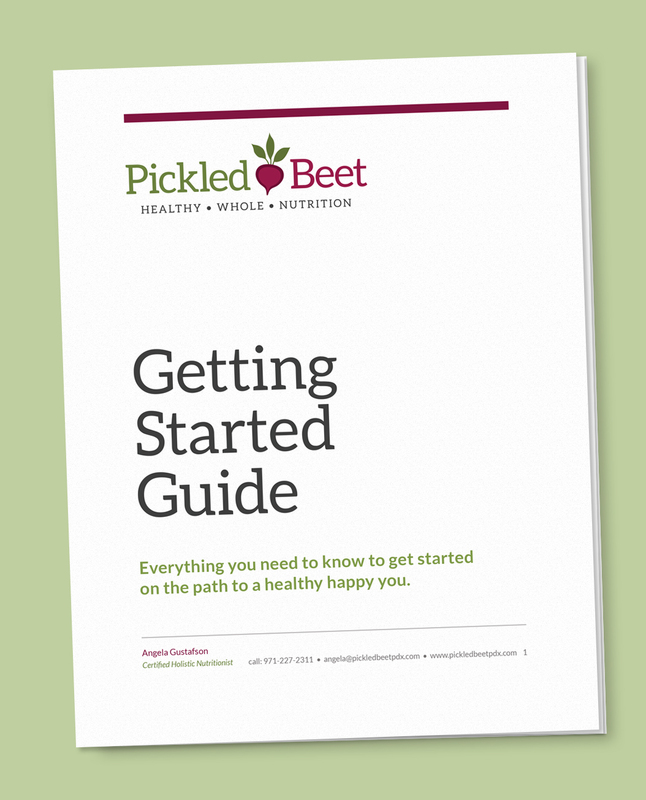 You will be receiving my “Getting Started” guide, which will tell you all about the process, and what you can expect when you work with Pickled Beet. I will gladly follow up with you. Don’t worry about sharing – I hate spam, too!